Musically is a social media site like Facebook and Instagram. Previously it is known as Tik Tok. Musically is growing fast and till now have more than 200 million registered customers around the world. According to Musically their fans upload more than 10 Million videos everyday. He is the most famous Musically star of India. He has more than 8.3 million followers on Musically and got around 122 million hearts. Manjul Khattar is from Gurgaon, Haryana, India. 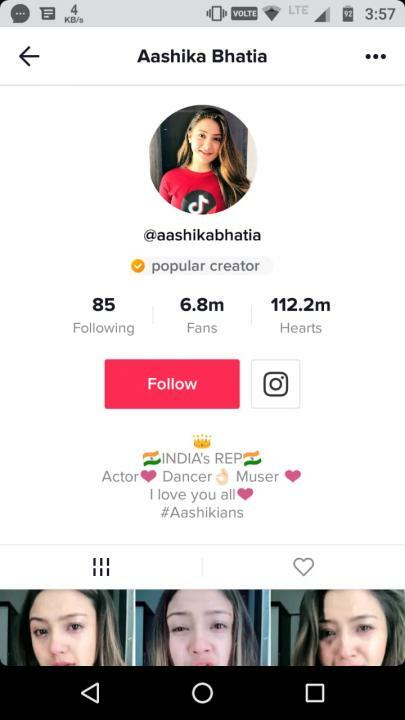 After Manjul, Aashika Bhatia is the most famous muser. She has also played young Meera in Hindi TV serial ‘Meera’ and as sister Rajkumari Radhika in Salman Khan’s Prem Ratan Dhan Payo Movie. She also has around 7.8 Million followers on Musically. 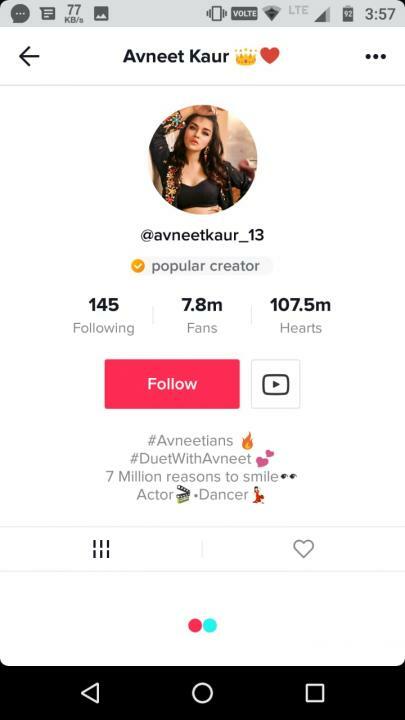 Avneet kaur is 3rd most popular India muser with 5 million followers. Avneet Kaur is also famous because of her work in Rani Mukherjee’s movie Mardaani. She also participated Dance India Dance Lil Master in the year 2010. Awez Darbar is on 4th number. Professionally he is a dancer and choreographer. 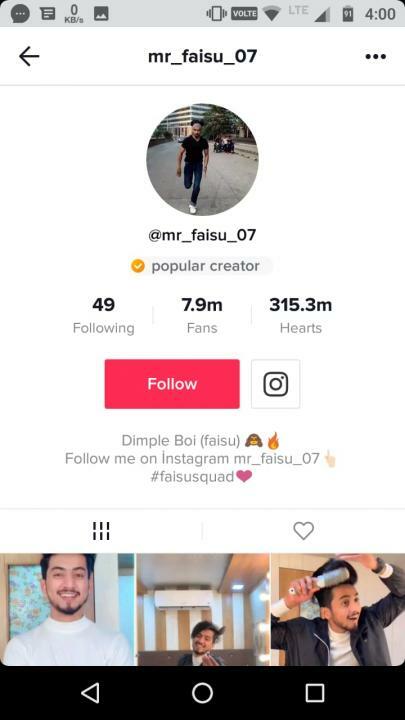 He is famous on Musically because of his dance videos. He has 5.9 million followers on Musically. Other than Musically he also has a YouTube channel. He mostly uploads dance videos, lip sync videos on musically. Nagma Mirajkar is on number 5. 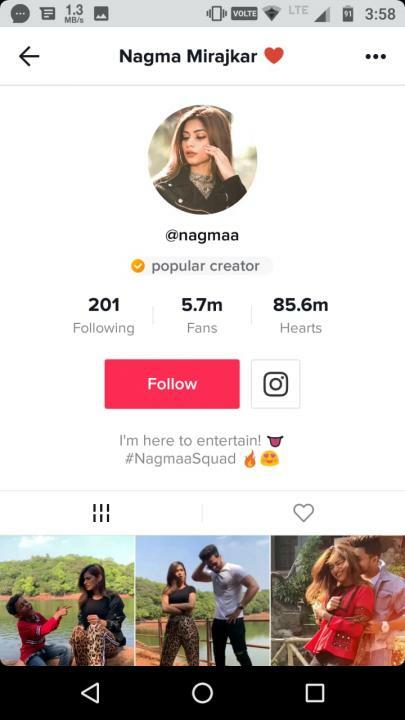 She has 5.7 Million followers on Musically. She uploads lip sync videos. She has been crowned and represented as Indian musically representative. According to followers count Heer Naik is on 6th number with 3.2 million followers. She also has a self titled YouTube channel. She is famous for dancing, lip sync, dancing and reaction videos. 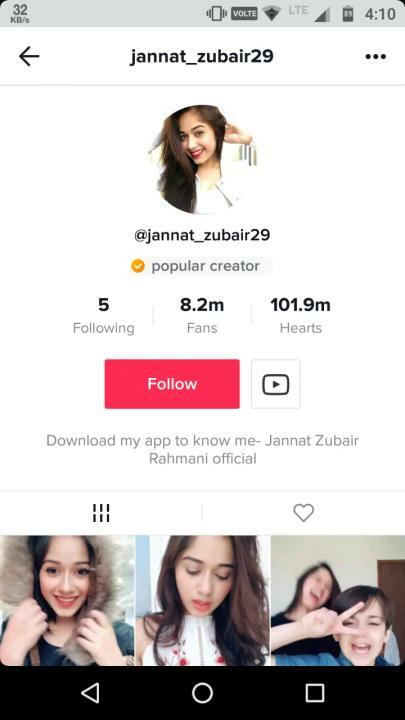 Jannat Zubair is on 7th number in our list with 8.2 Million followers. She is an Indian actress which mostly works in Movies and tv shows. She is famous for her role as Natasha in movie Hichki. 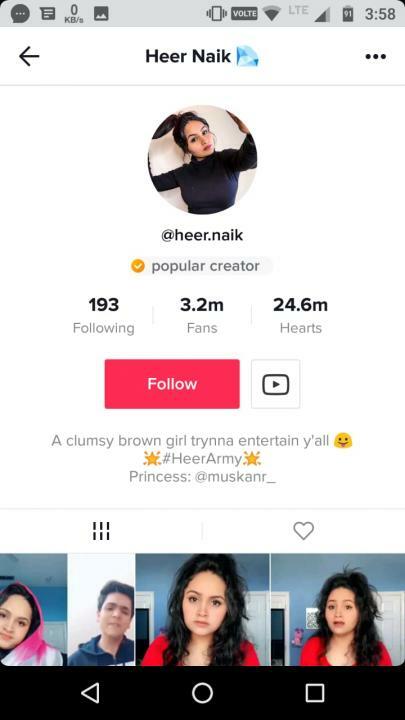 She also has around 30 Million hearts on tik tok. Mrunal Panchal is on 8th number in our list. 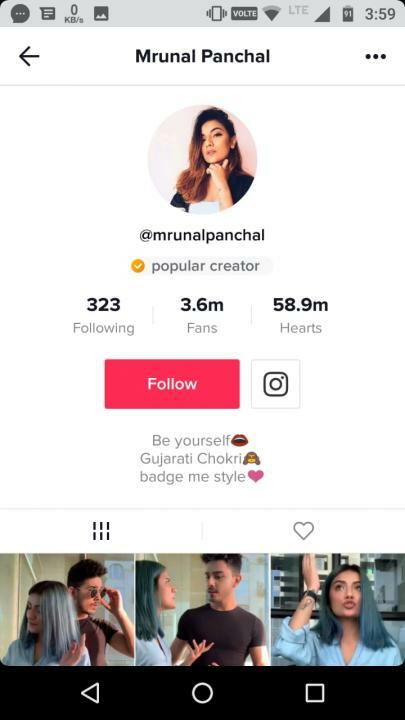 He has around 3.6 Million followers on her Musically account. She is also famous on instagram. She is also known as Expression Queen of Musically. Faisal Shaikh is on 9 number with 7.9 Million followers. He used to post comedy videos on Musically. He has 70 + million hearts on musically. 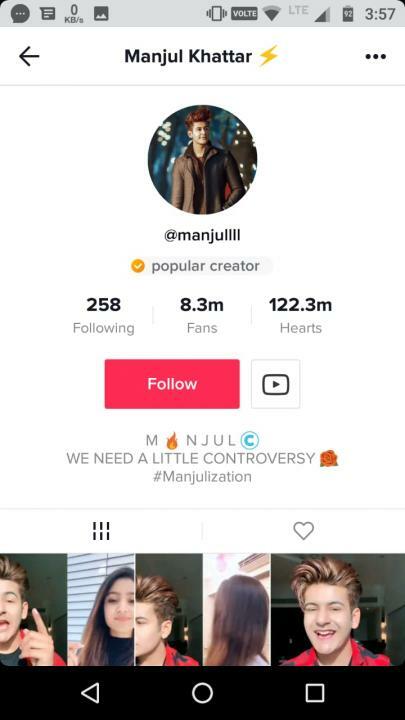 Manav Chhabra has 2.9 Million followers on Musically. He is also known as Style Guru. 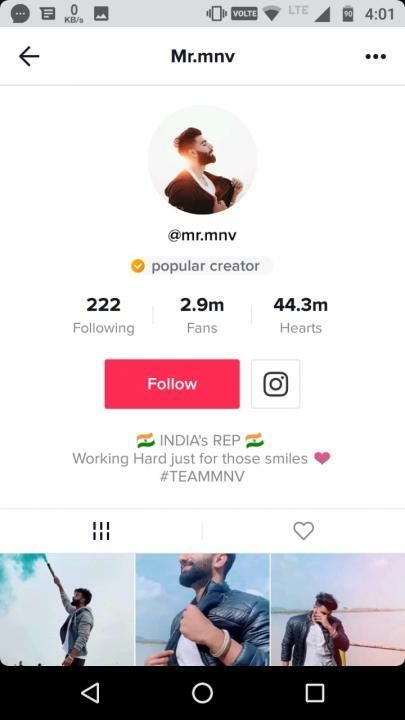 Manav is the official Indian representative of Musically. 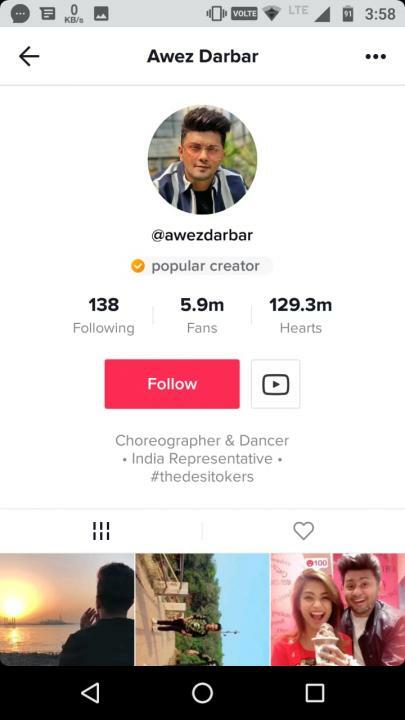 He has 31 million hearts on tik tok. This is the list of famous Musically stars of India. Keep visiting our blog for more updates. Also share it with your friends.